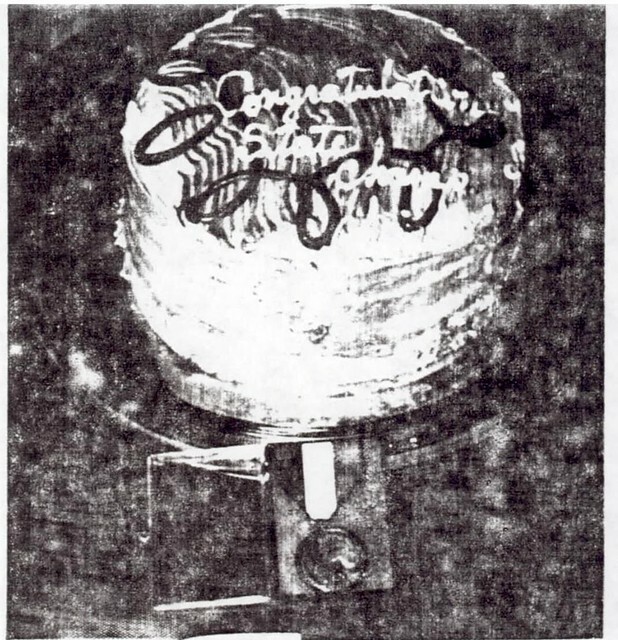 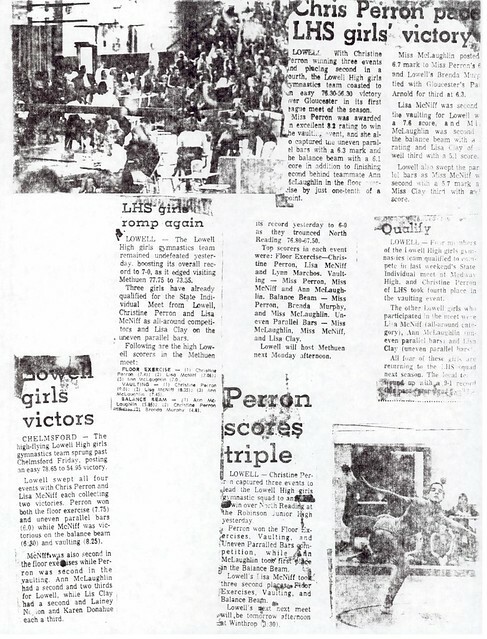 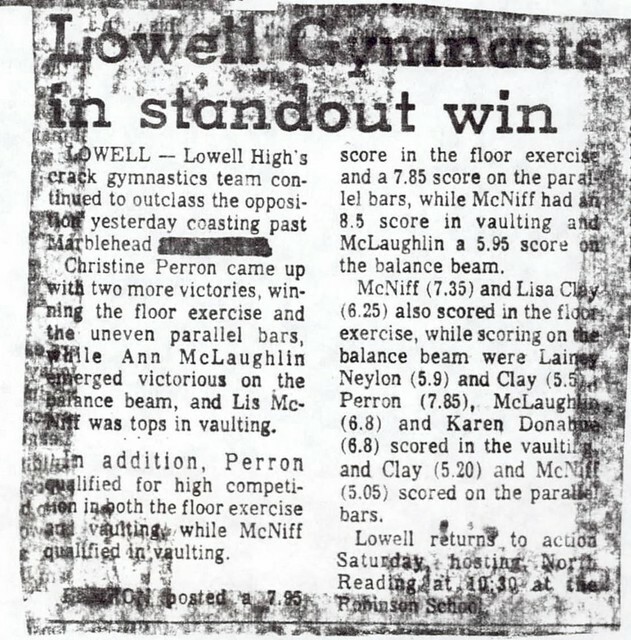 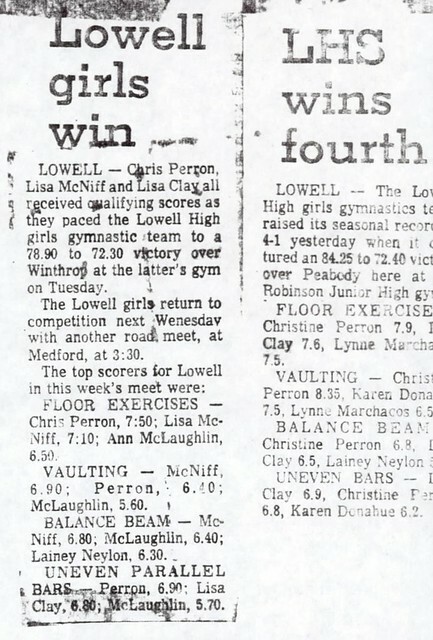 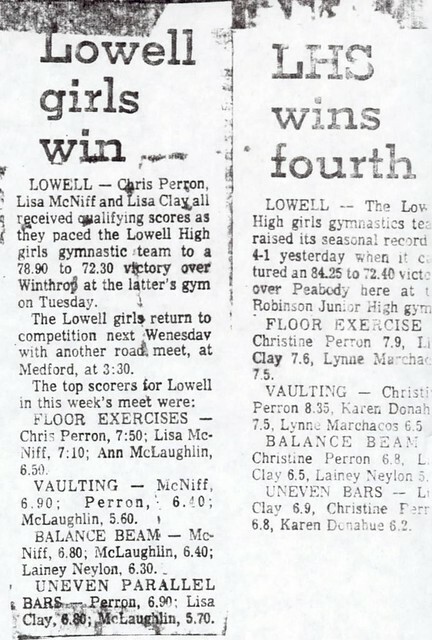 As one of the truly outstanding female athletes during the early years of girls sports at Lowell High School, Christine Perron Pilgram achieved considerable success at the state, regional and national level while excelling as a member of both the gymnastics and track teams for the Red and Gray. 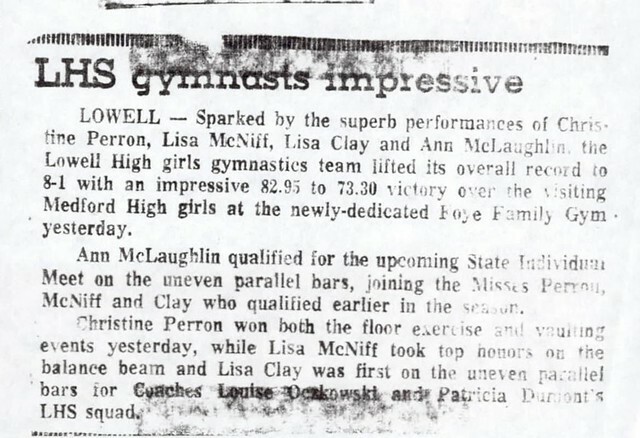 As a gymnast, Chris was a three-year varsity performer. 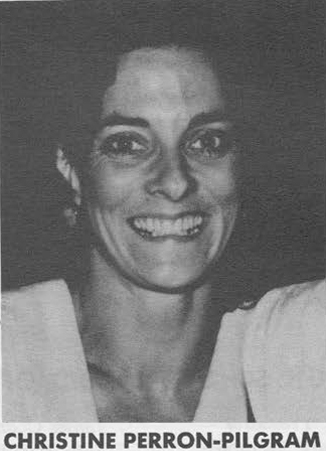 She was team Co-Captain in both the 1974–1975 and 1975–1976 seasons. 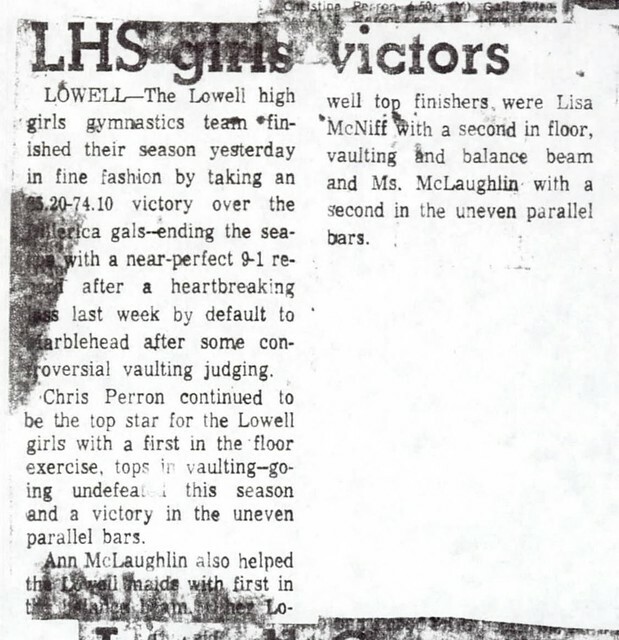 As a senior, she placed 4th in vaulting at the state championships. 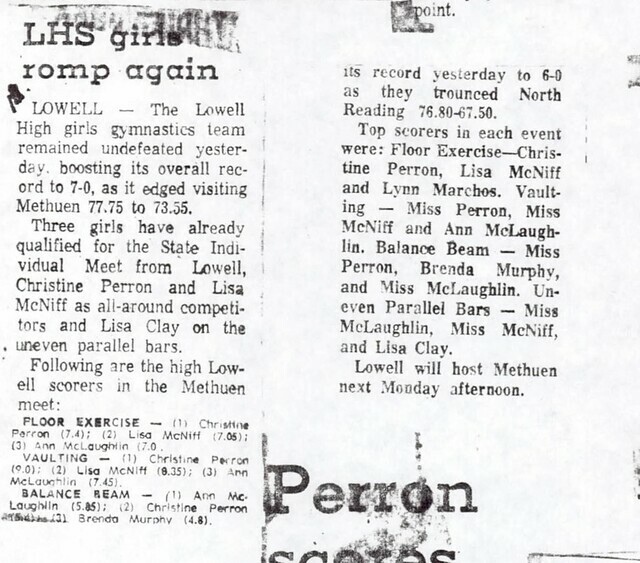 It was as a track athlete for Coach Sue Nelson that Chris enjoyed her greatest success. 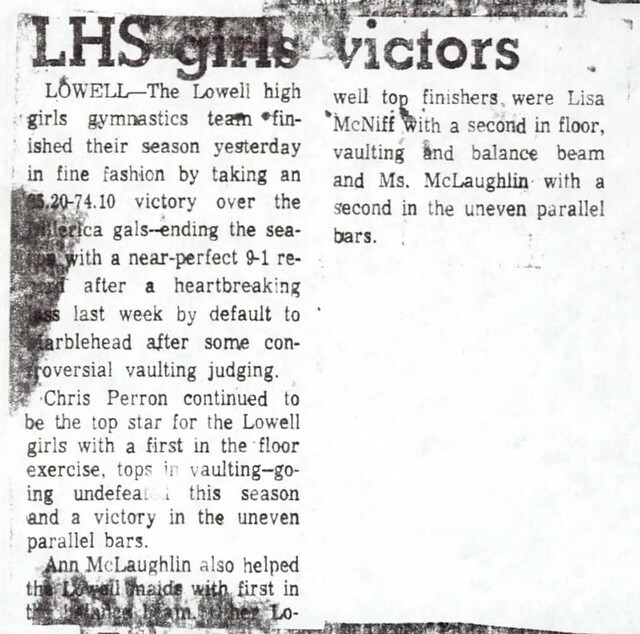 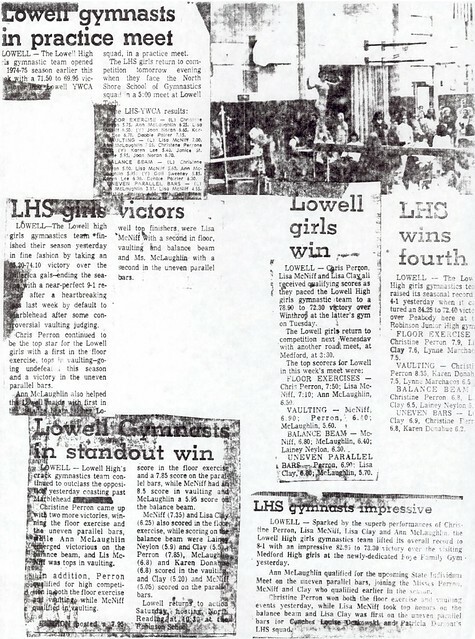 During her three years as a Lowell High varsity performer (1974–1976), she consistently displayed excellence that carried her to national prominence. 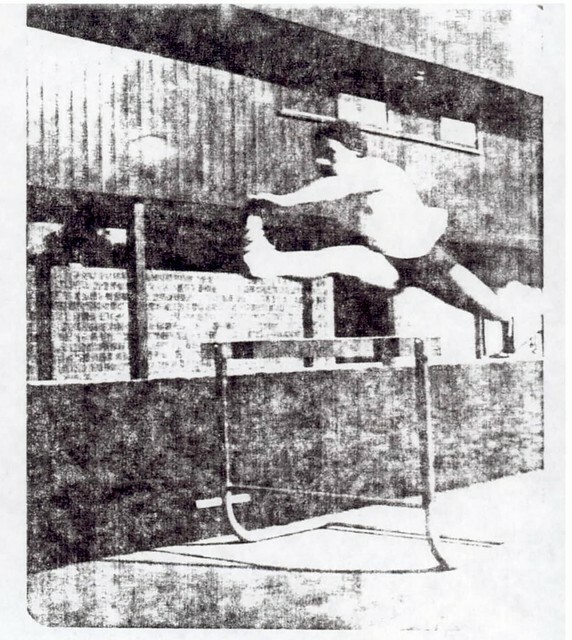 As a sophomore, Chris was undefeated in dual meets as a hurdler/sprinter and ranked #1 among the state’s 50-meter hurdles. 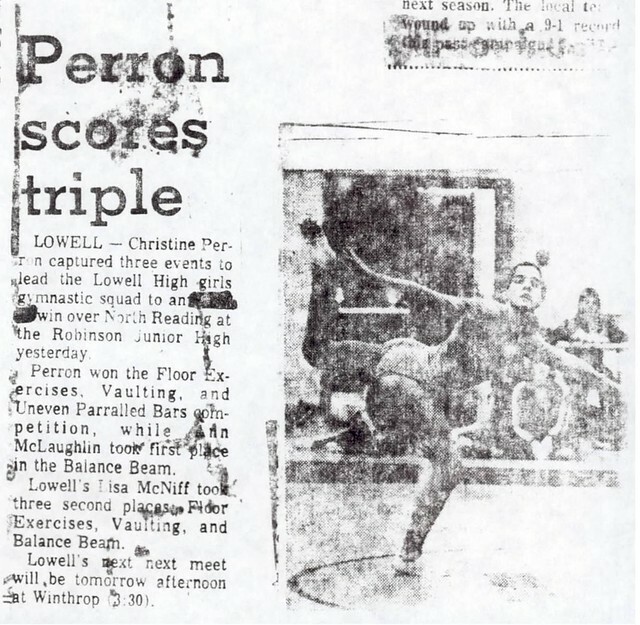 During her junior year, Chris won State, New England, and Eastern Regional championships in the 100-meter hurdles, was New England pentathlon champion, and competed at the National Track and Field Championships. 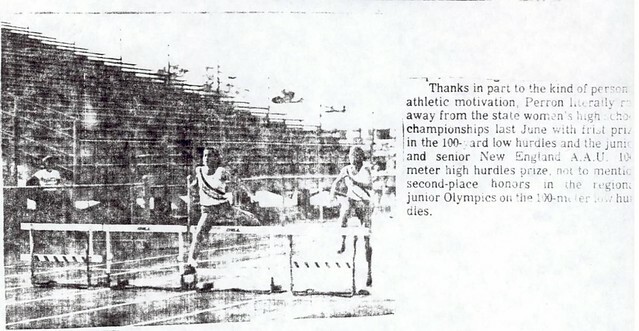 As a senior, Chris repeated as New England and Eastern Regional hurdles champion and as New England pentathlon champion. 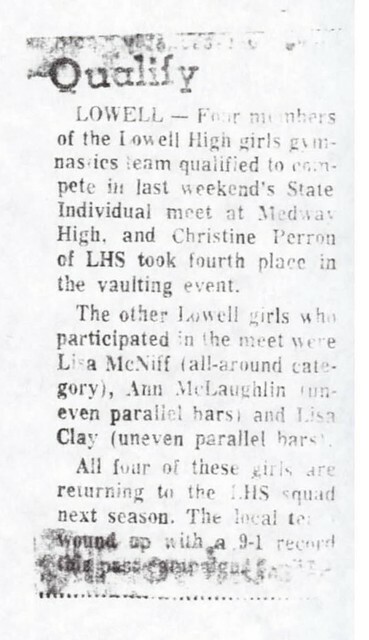 The Lowell High team Captain and MVP ranked #3 nationally in the 100-meter hurdles. 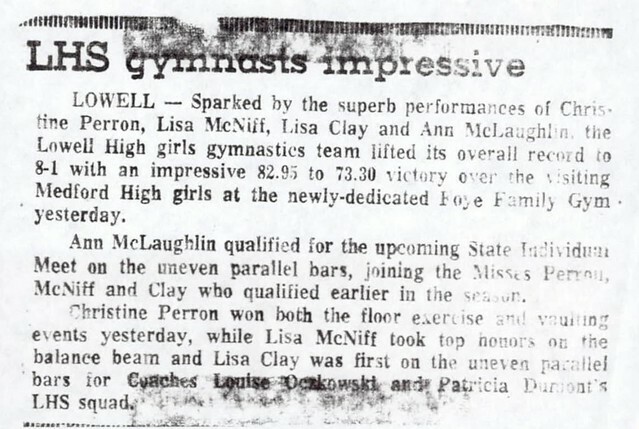 She competed in numerous national competitions, including the 1976 Olympic trials. 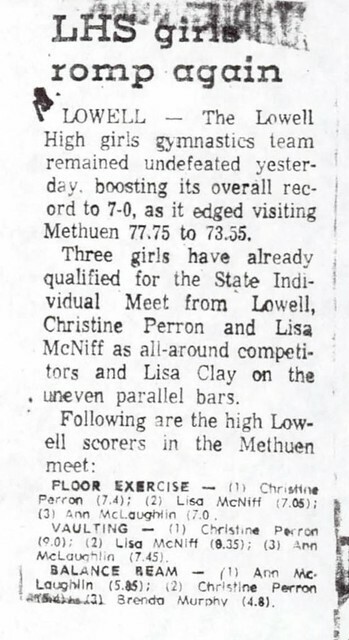 After graduation, Chris attended the University of Massachusetts, Amherst where she excelled as team MVP in both track and field and volleyball.